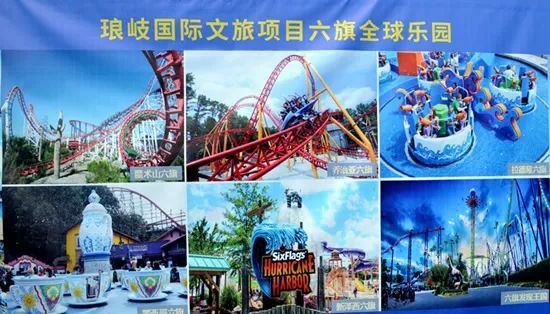 Riverside Group, Six Flags Inc.
ProSlide Technology, Six Flags Inc. 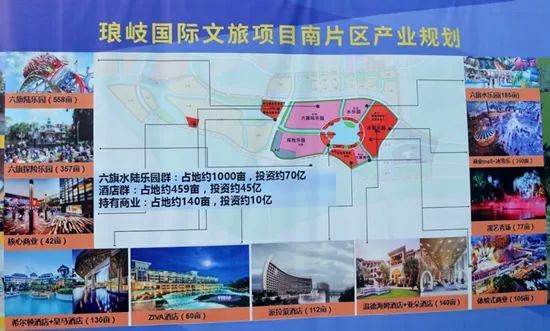 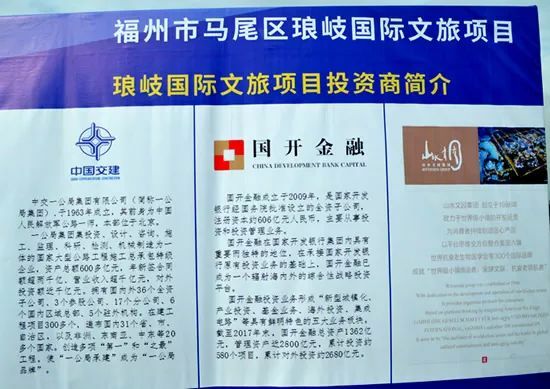 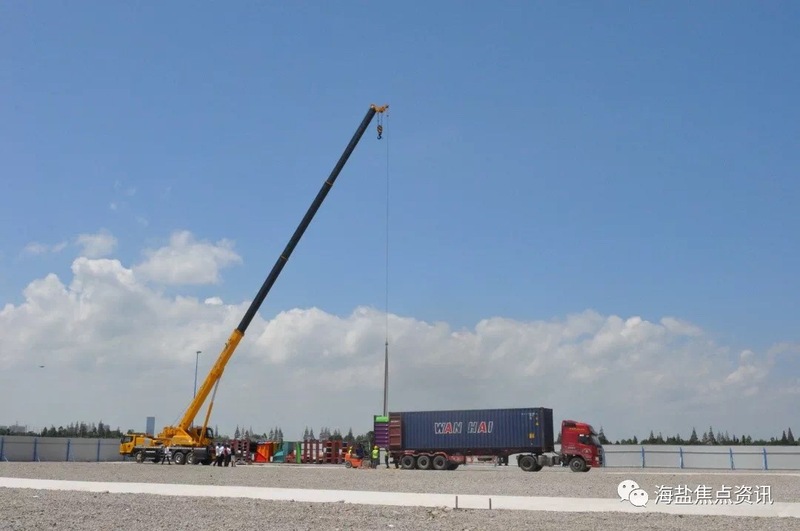 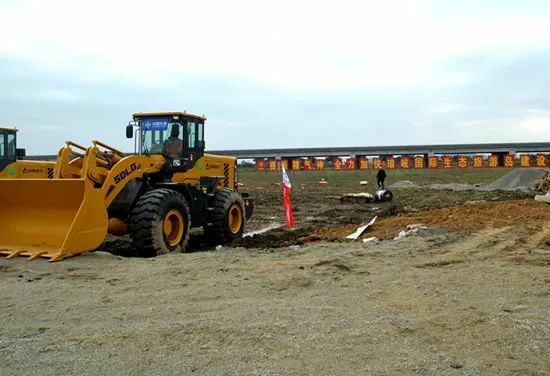 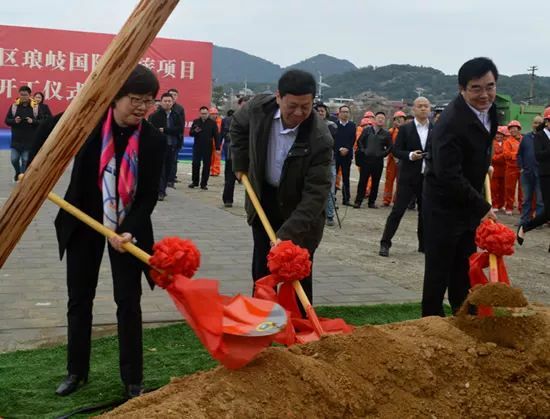 This past week the ground breaking ceremony took place for Fuzhou Mawei District Langqi International Cultural Tourism Project, which in part will include three Six Flags-branded parks - Six Flags Theme Park, Six Flags Hurricane Harbor, and Six Flags Adventure Park. 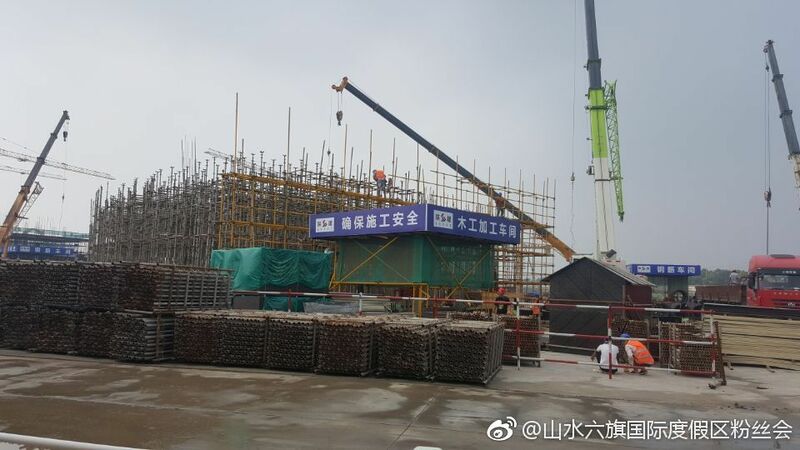 I can verify that they've finished more than what the posted pictures show. 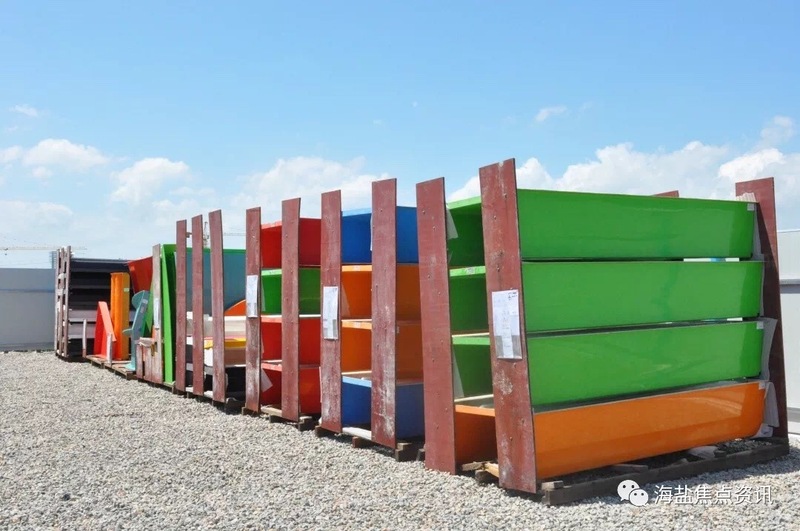 I visit Haiyan monthly and will take photos for you during my next visit. 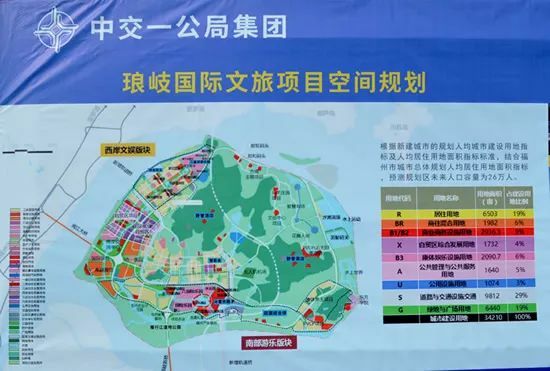 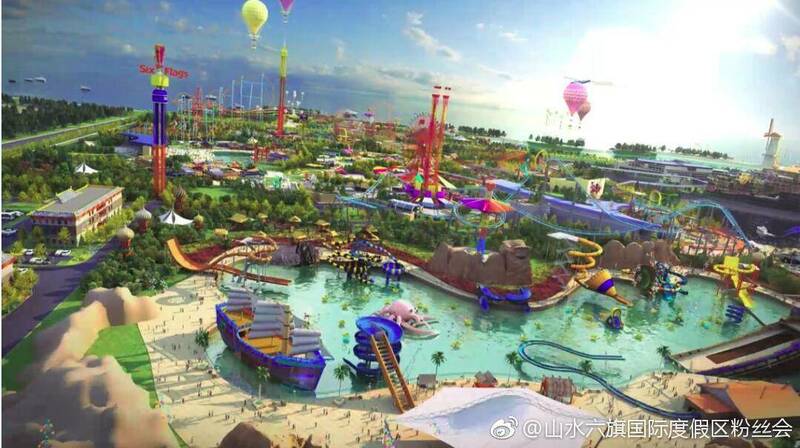 The fourth Six Flags was just announced - this theme park will be located on a little island called Langqidao, which is near Fuzhou. 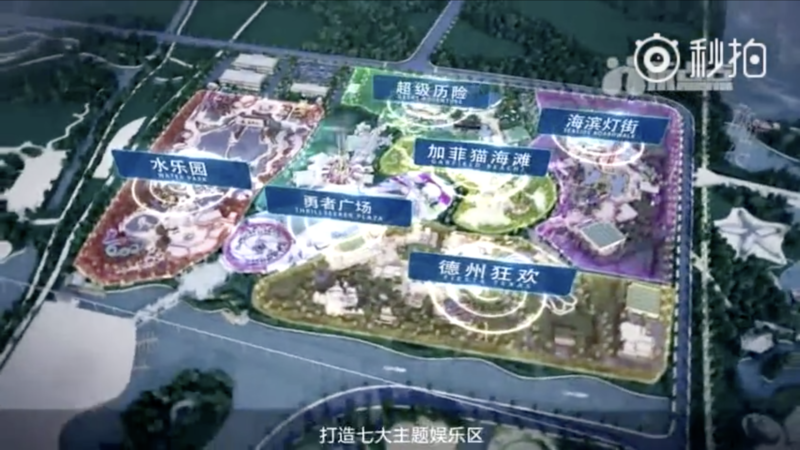 In addition to the Six Flags park this tourism resort will include something themed to Paramount (likely a hotel like at Six Flags Zhejiang) and a waterpark being built in partnership between Pierre & Vacances-Center Parcs Group and HNA Tourism. 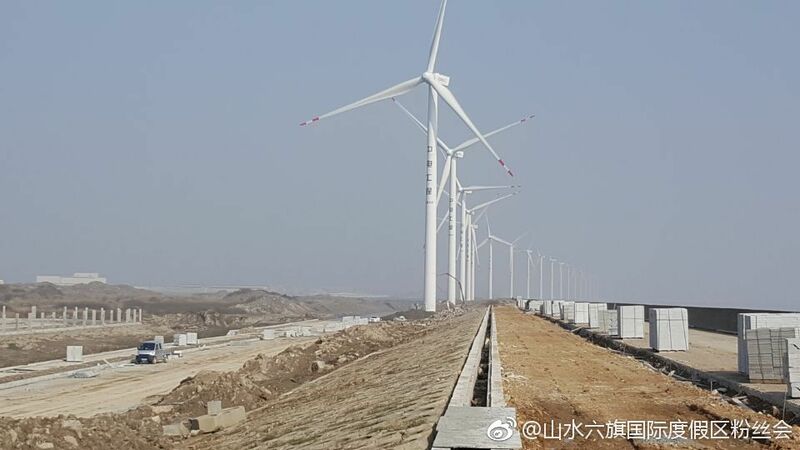 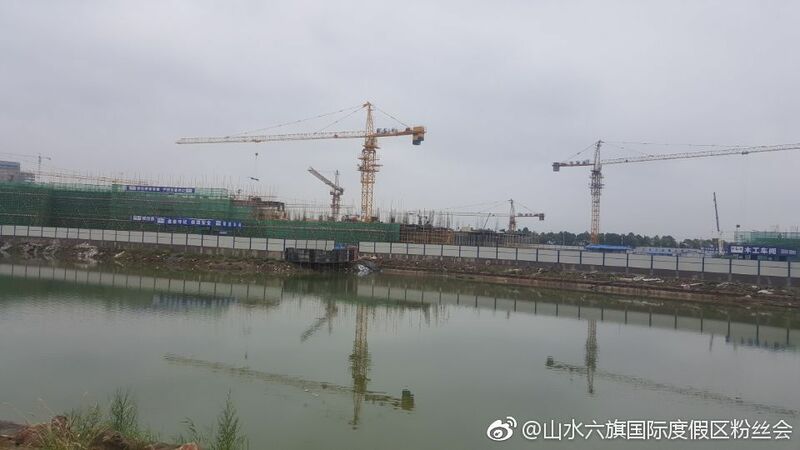 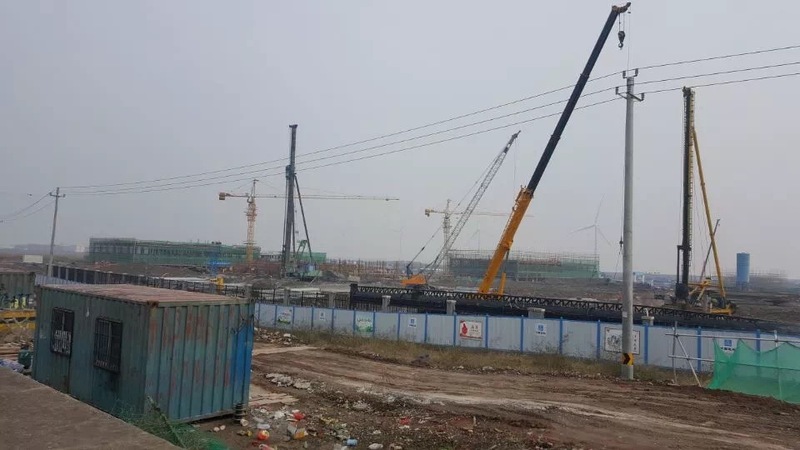 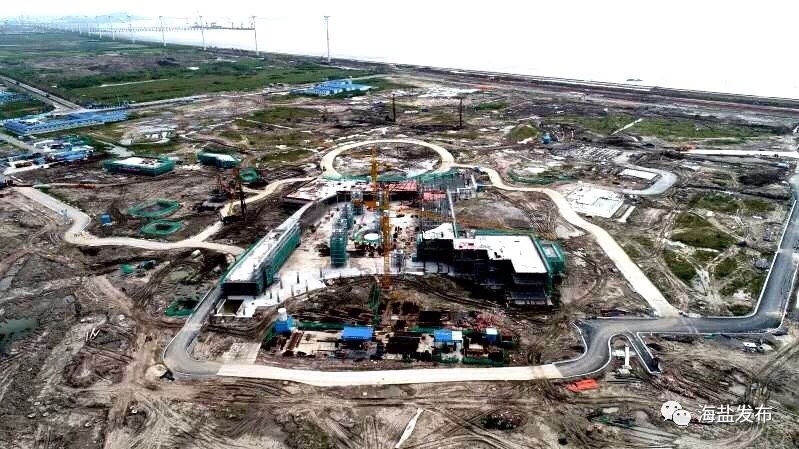 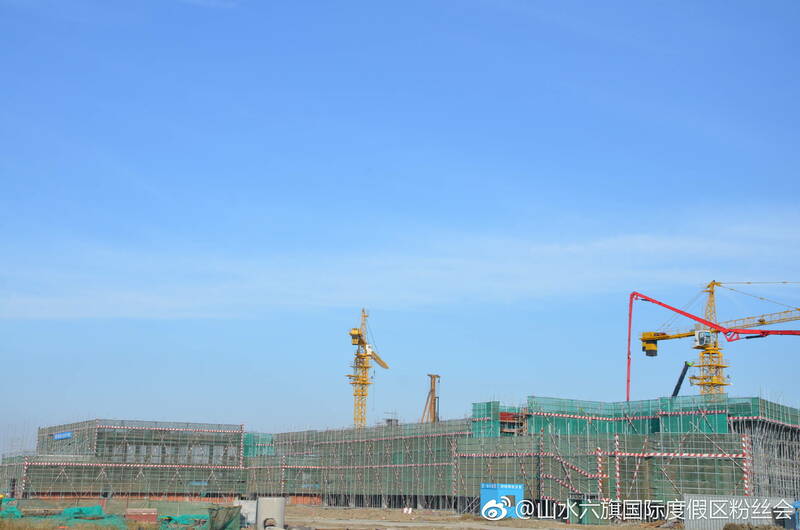 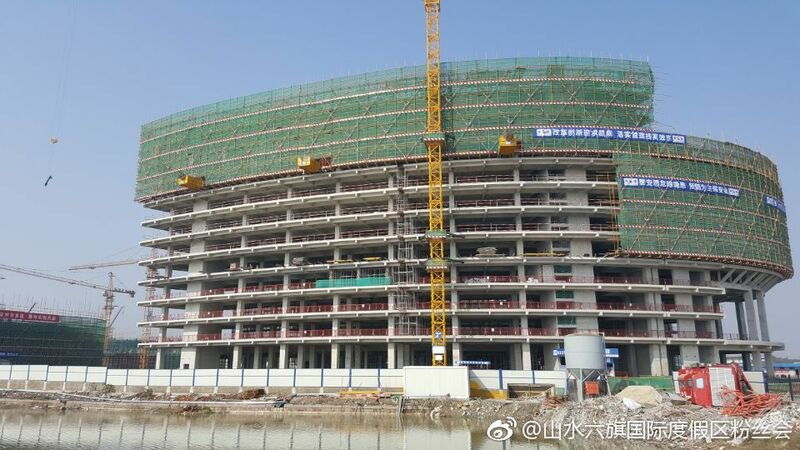 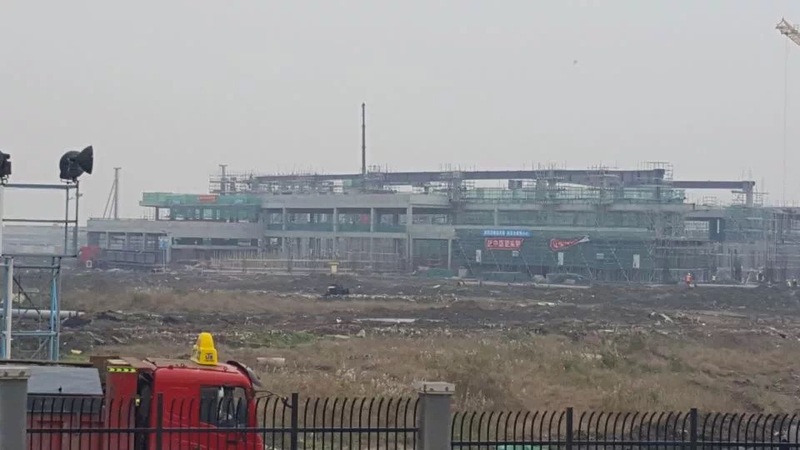 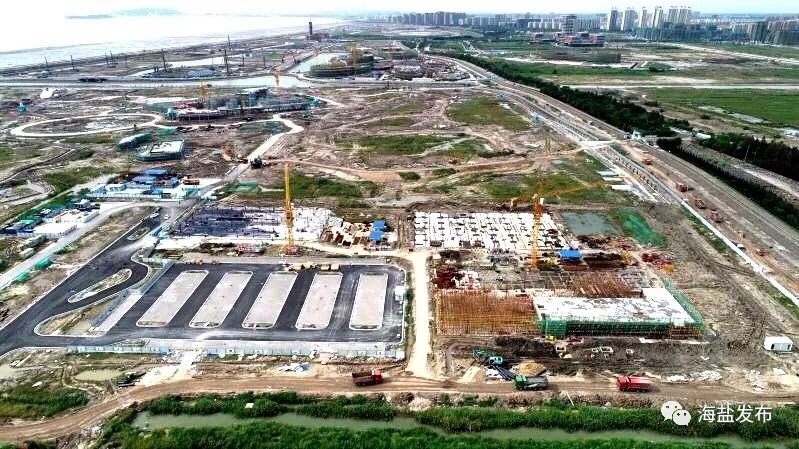 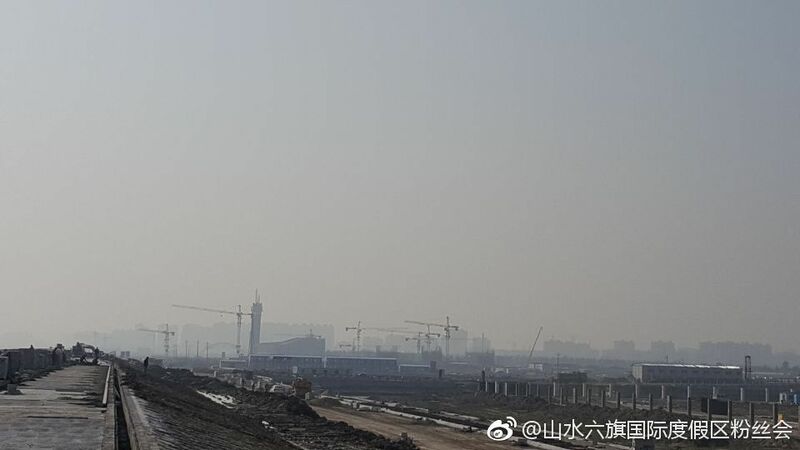 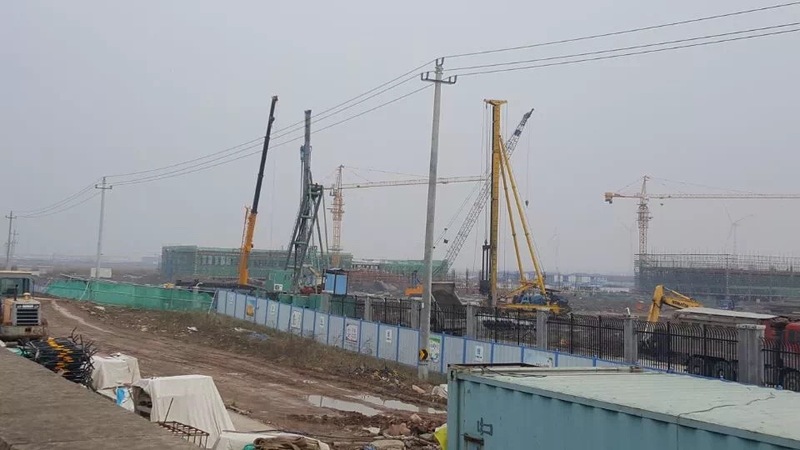 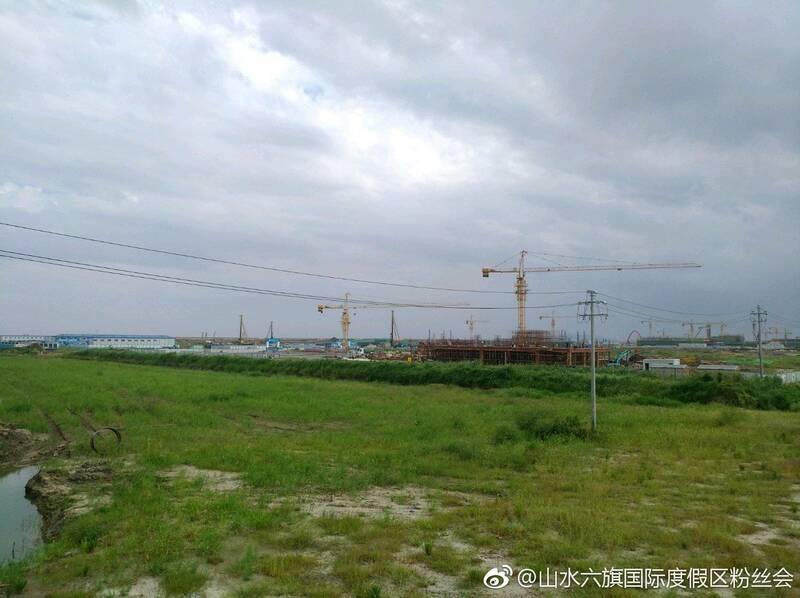 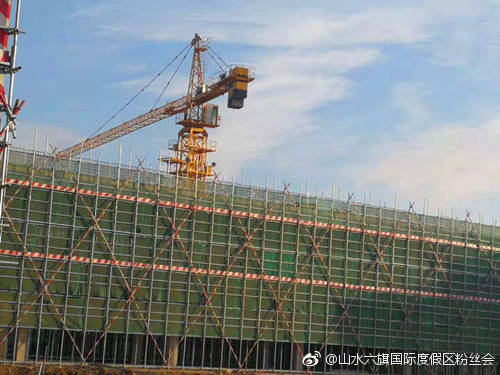 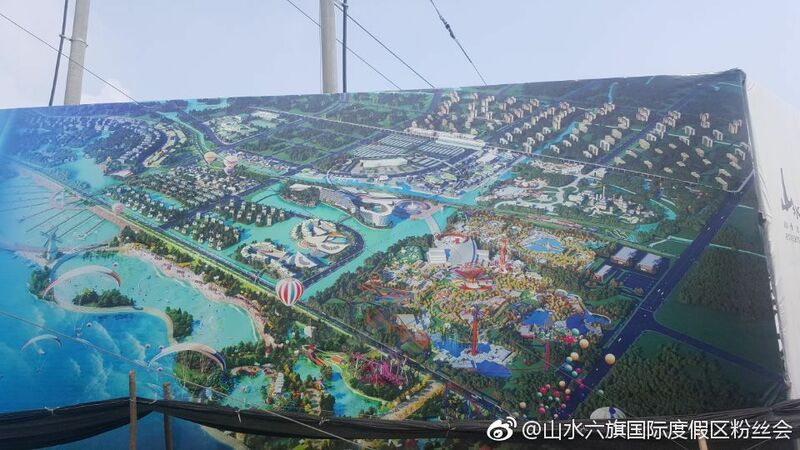 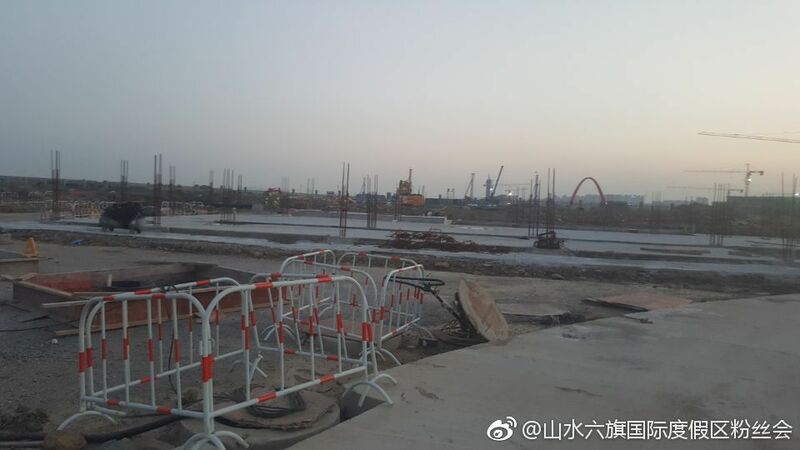 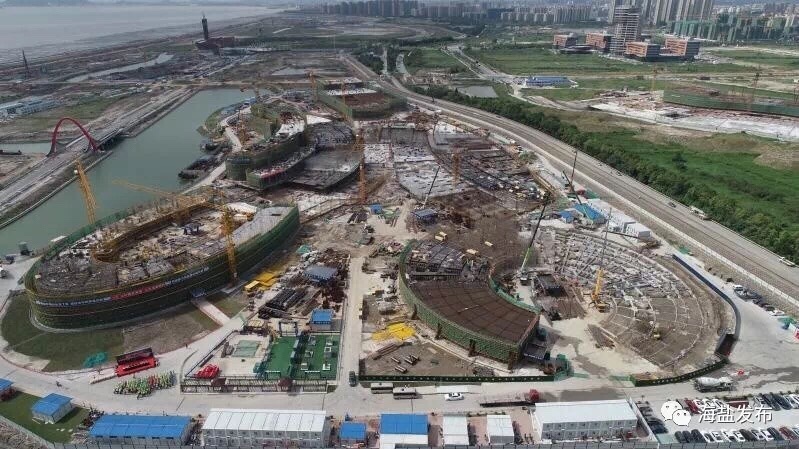 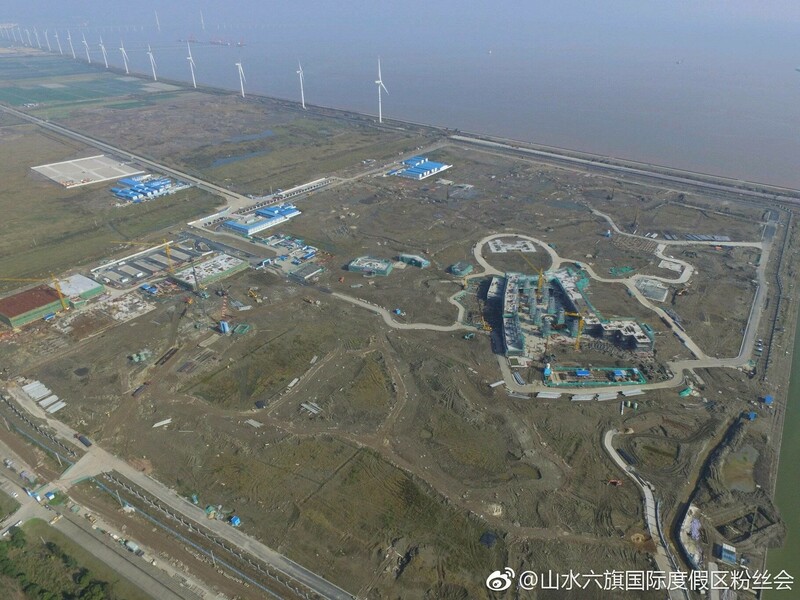 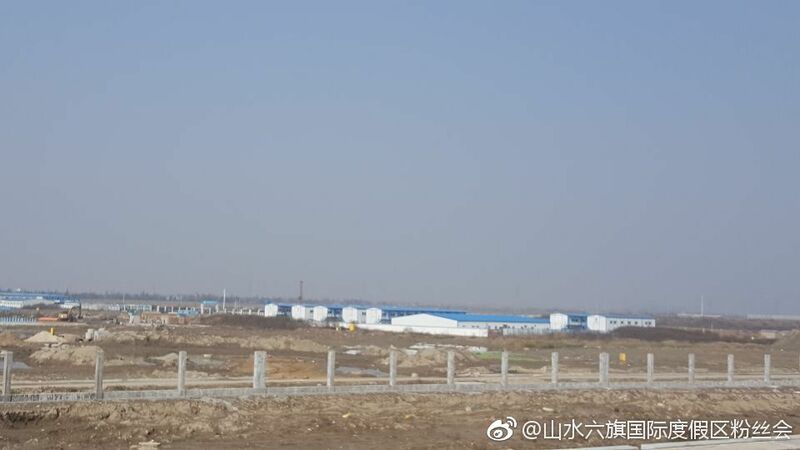 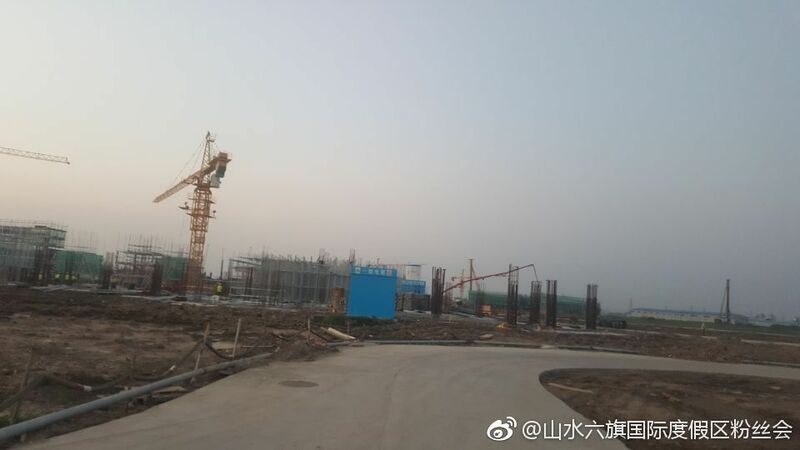 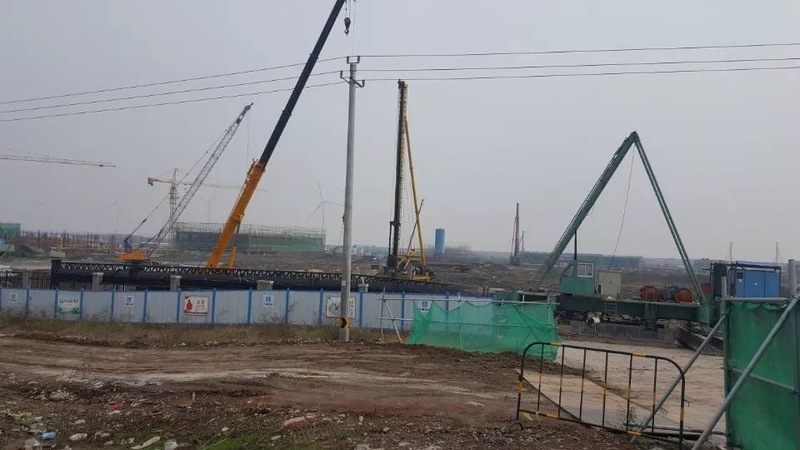 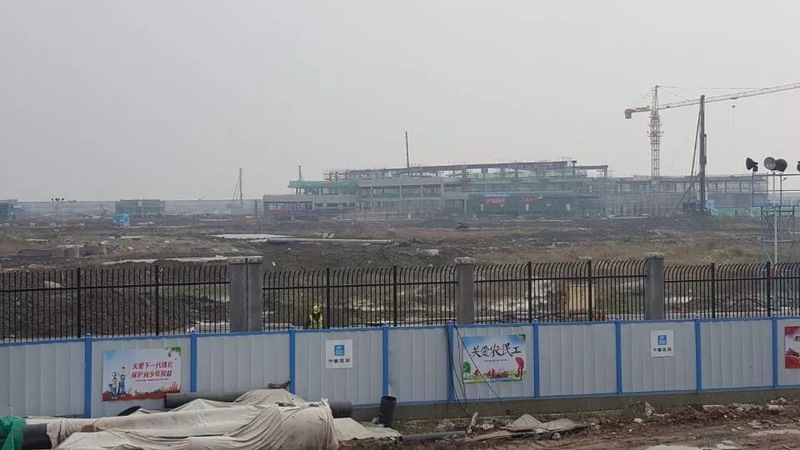 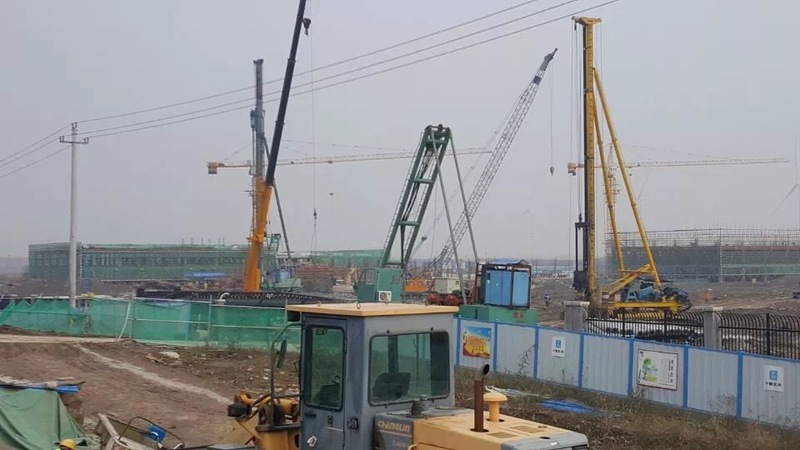 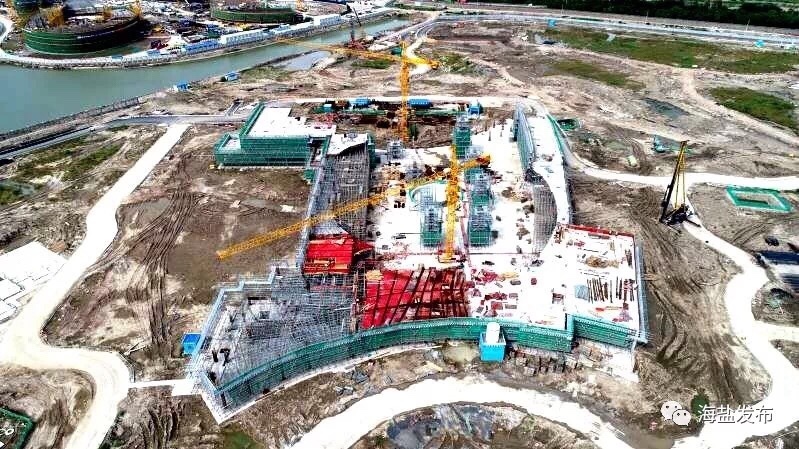 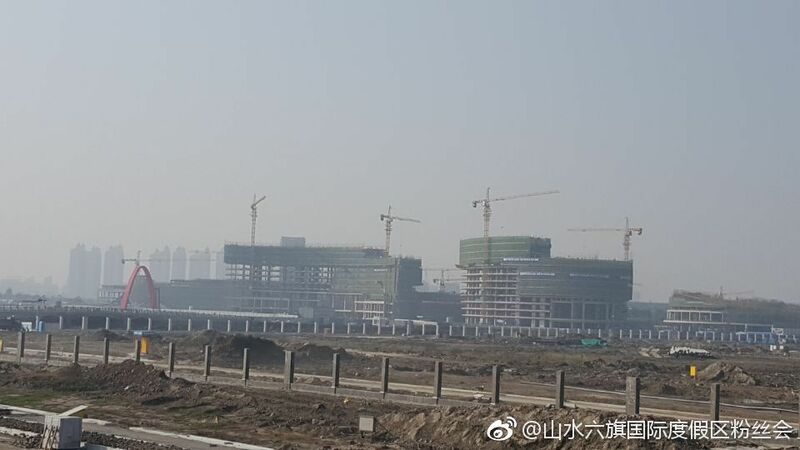 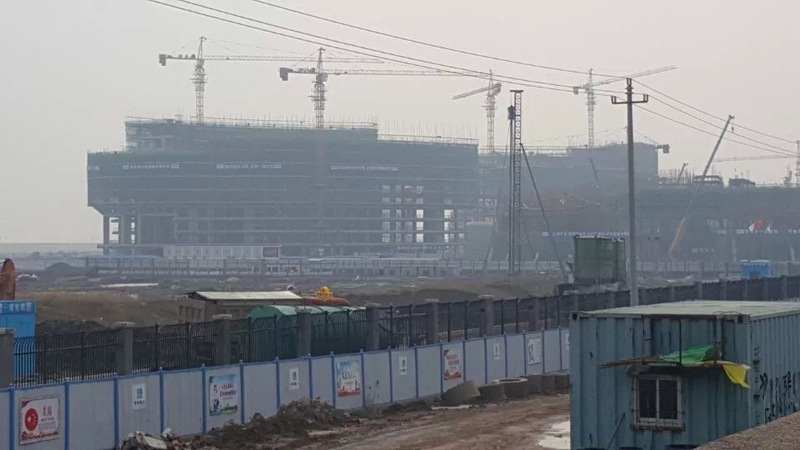 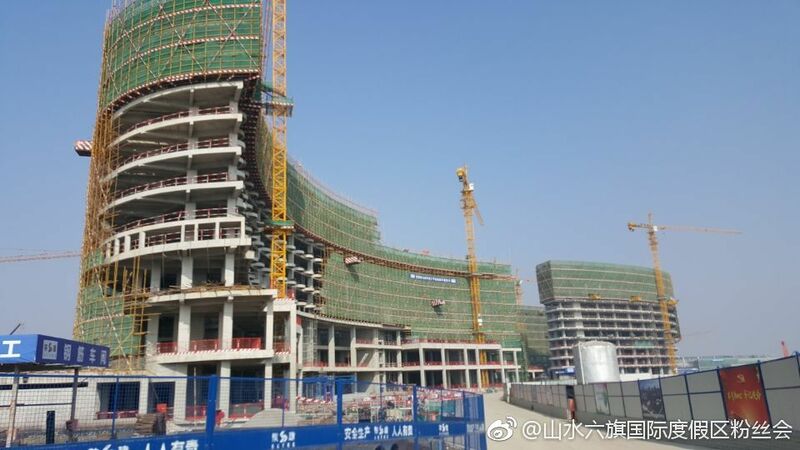 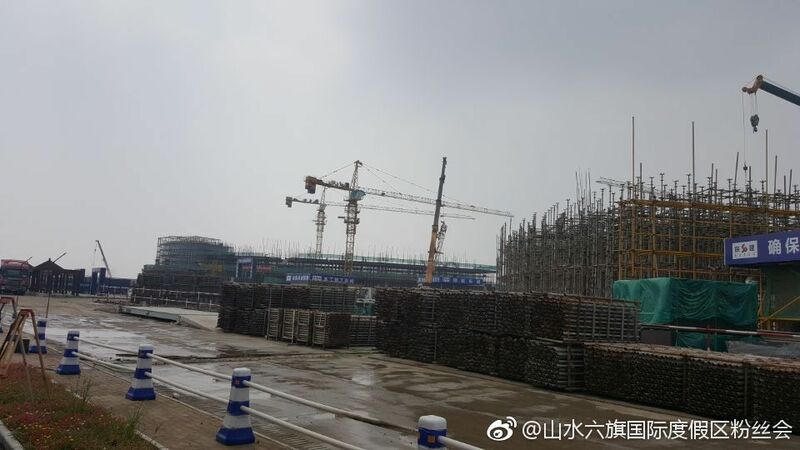 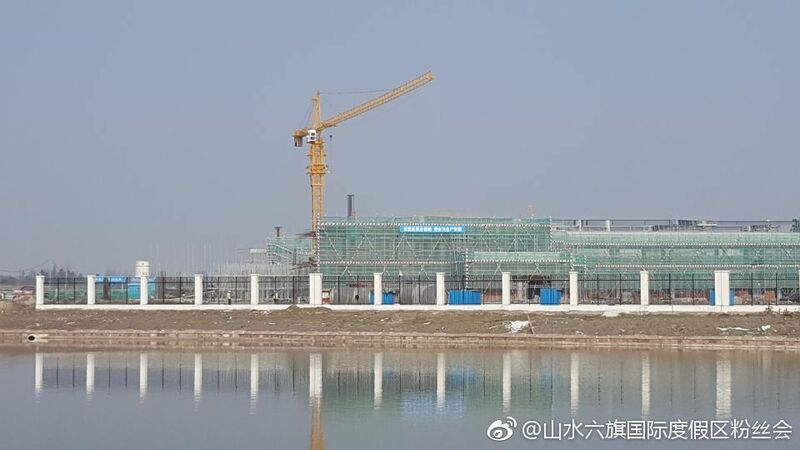 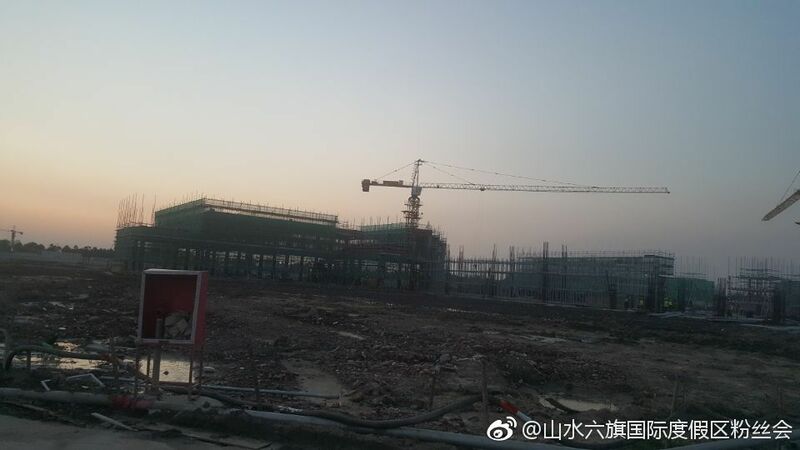 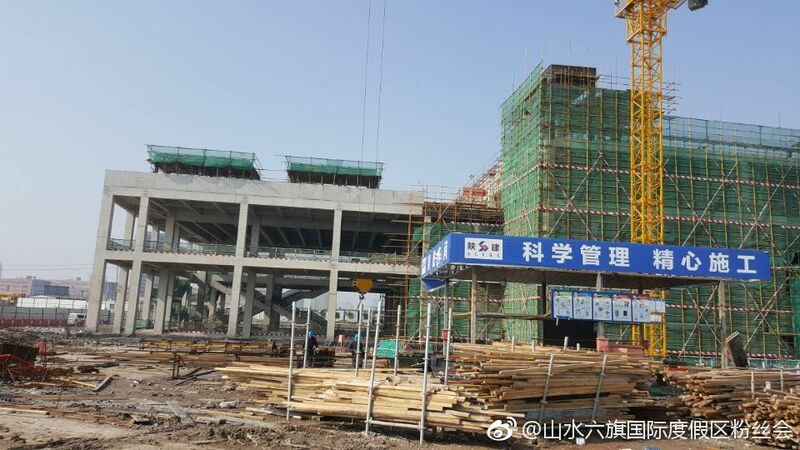 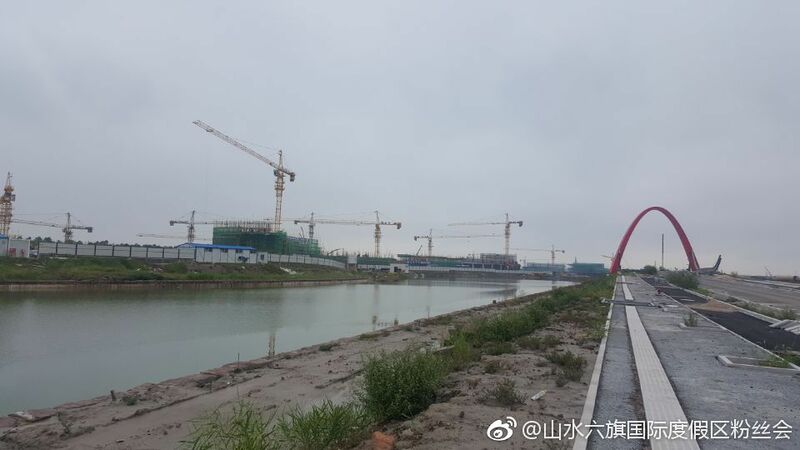 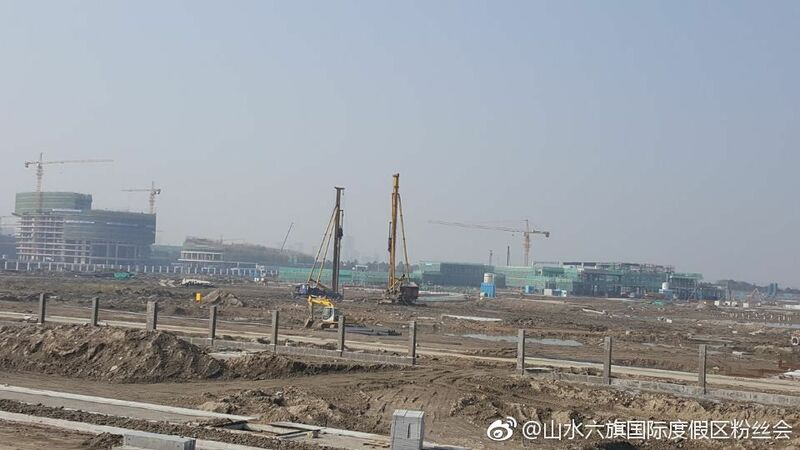 The good news is great new images of Six Flags Zhejiang and we can see that construction is progressing - the bad news is there's practically no chance that this will be opening in 2019. 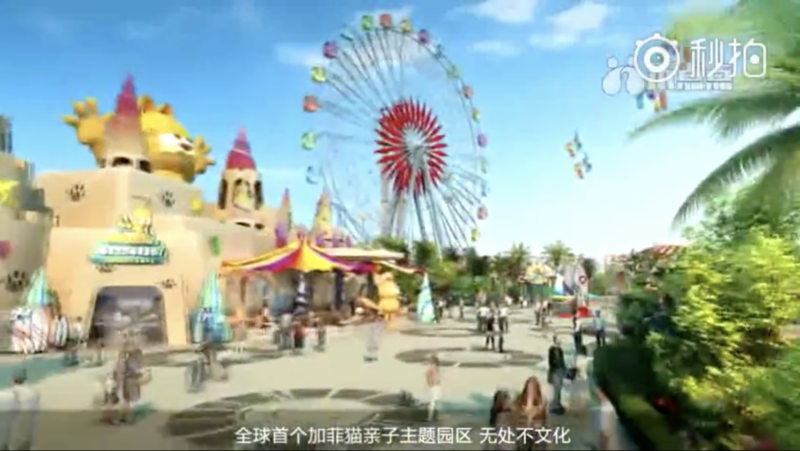 Construction is ramping up on Six Flags Zhejiang's theme park, waterpark, hotels, and more! 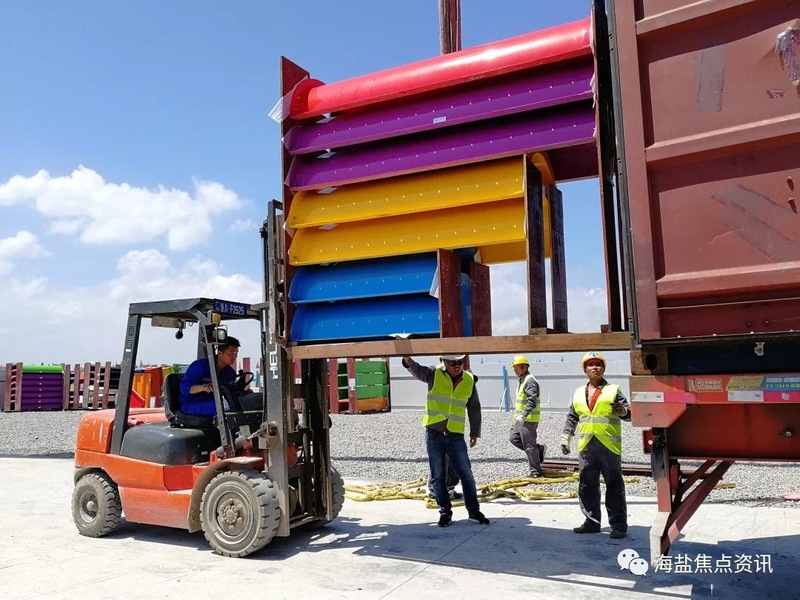 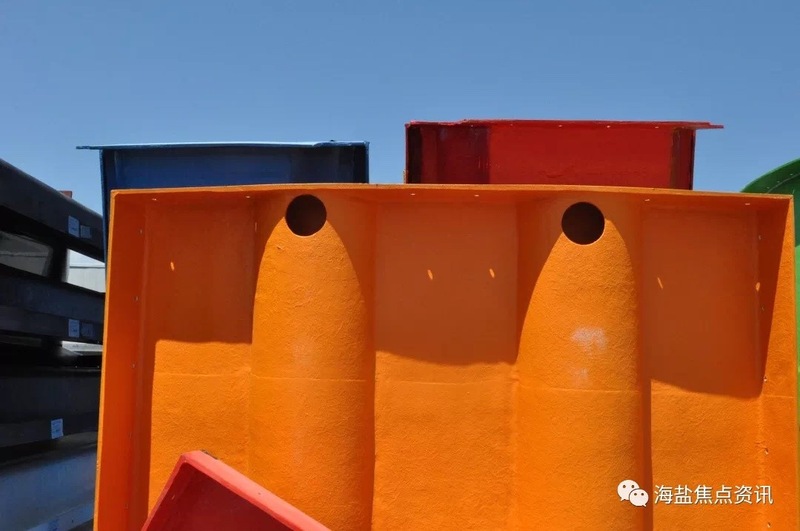 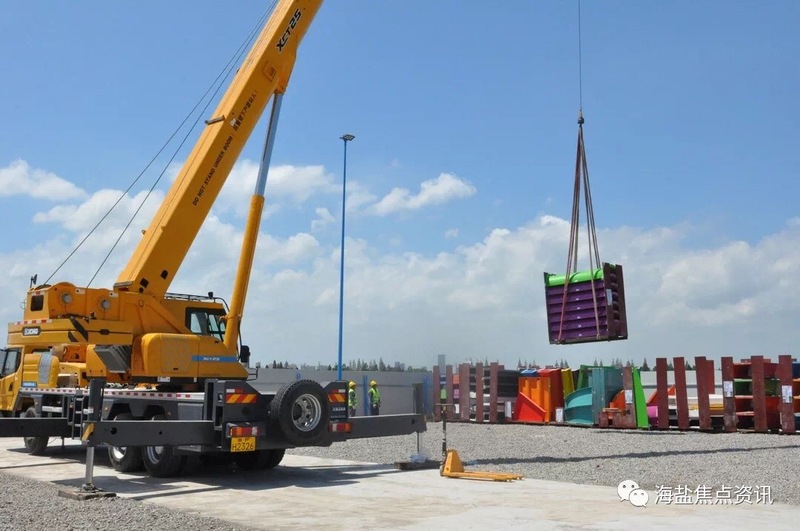 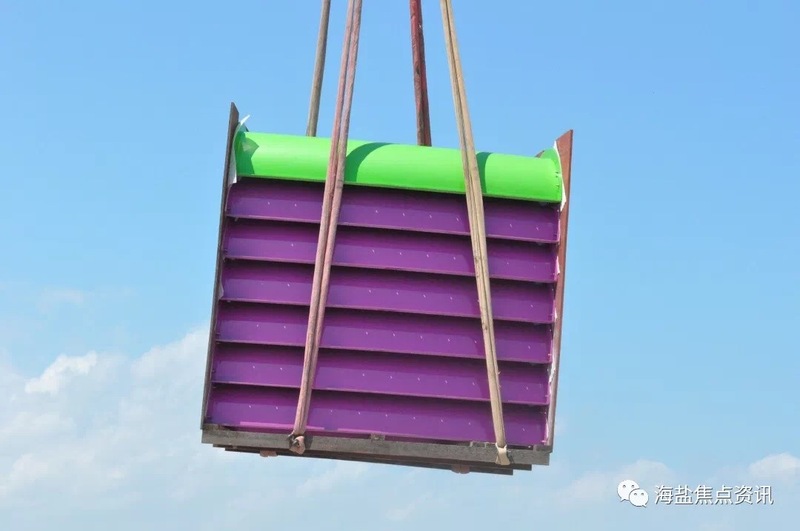 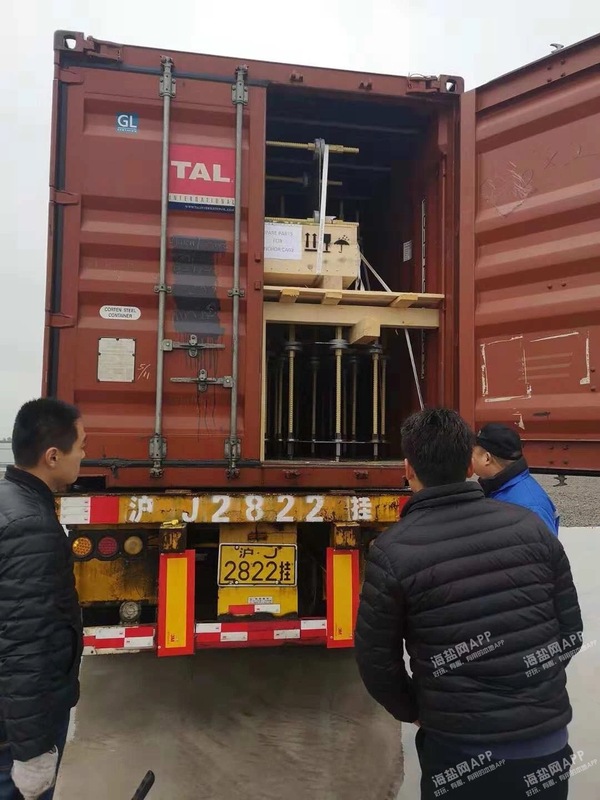 This week waterslides from WhiteWater West have begun to arrive in Zhejiang for Six Flags Hurricane Harbor. 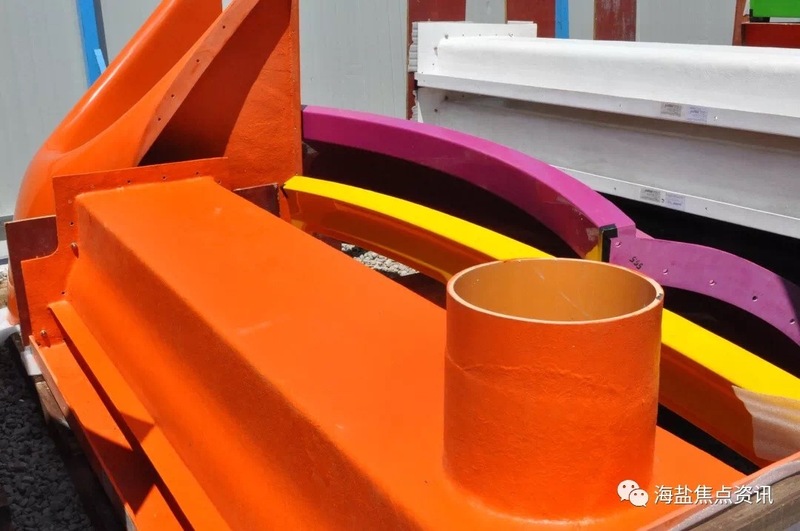 Assembly of these slides will take place this Fall. 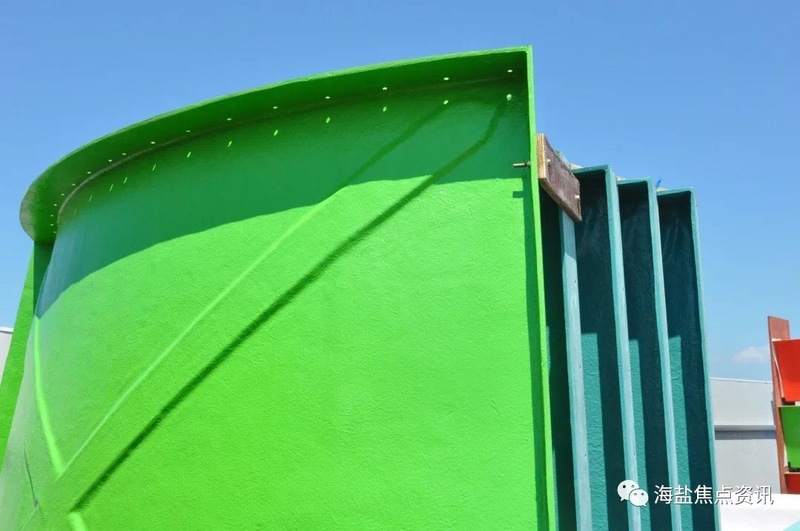 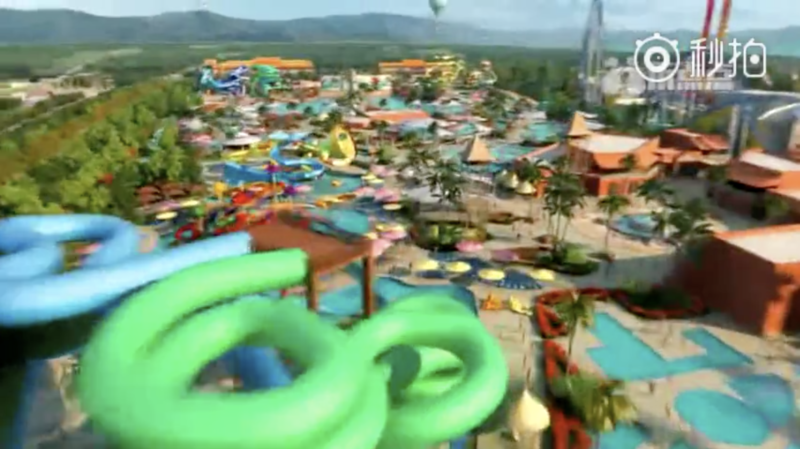 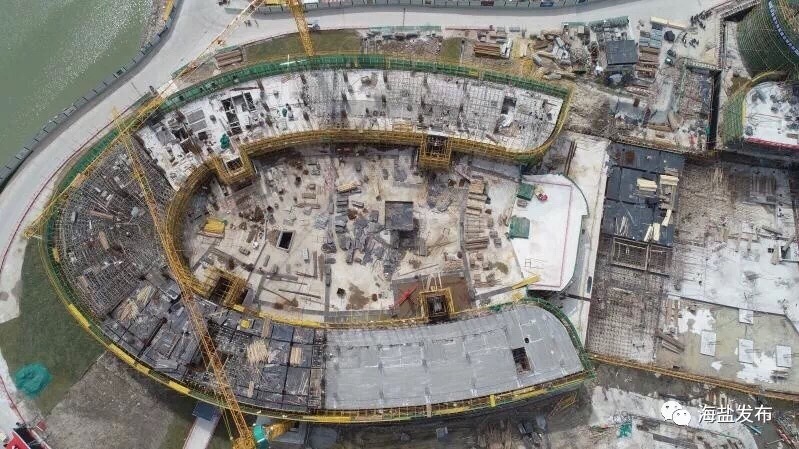 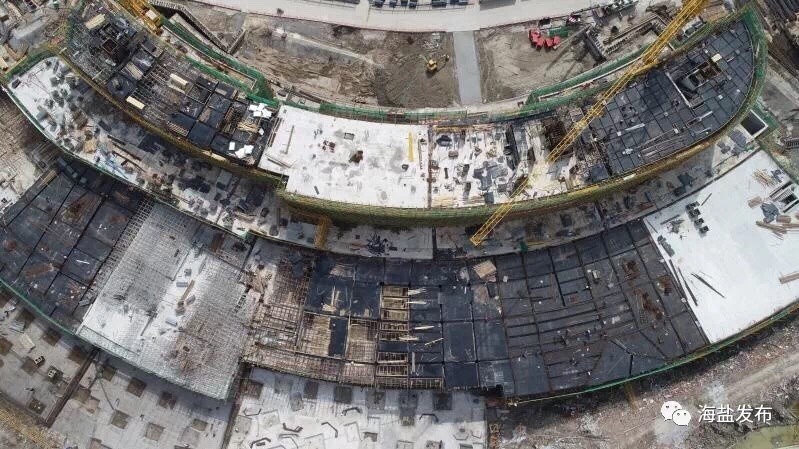 A video on the whole project seems to show two openings: June 30, 2019 for the water park and December 29, 2019 for the rest of the park. 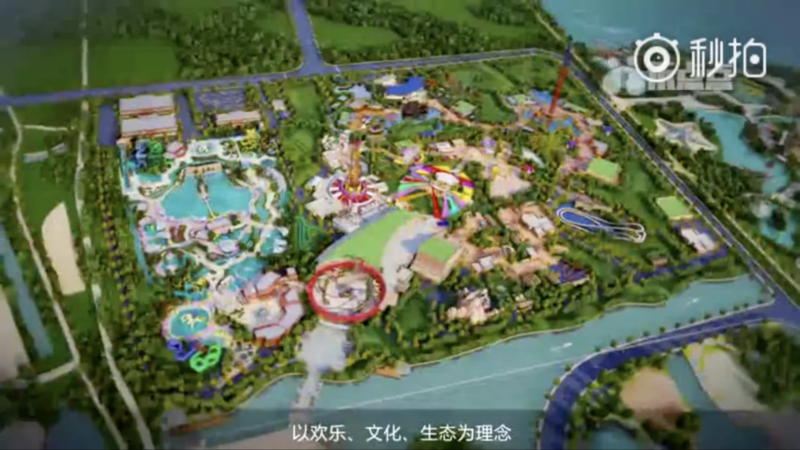 Also shows a few renderings of the park itself.